In 1968, a music professor and craftsman fled the spread of communism into his native Czechoslovakia, making his way to Ottawa, Canada’s capital. The city’s new National Arts Centre, designed in the fashionable Brutalist style and boasting its own orchestra, had just opened its doors. Surely, that émigré thought, all of those violin and viola players would need their instruments repaired? 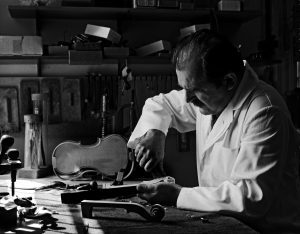 Within a few years, Joseph Kun, the former head of pedagogy for Slovakia and a self-taught luthier, had established himself on Ottawa’s orchestral music scene, and begun hand-making an invention he’d brought with him from his homeland: the first Kun shoulder rest. When Joseph met and married Marina, the two worked side-by-side to build a shoulder rest business driven by a single goal: to create the most ergonomically-correct and durable product available. Over more than four decades, with Marina Kun at the helm, the company’s extensive research into materials and mechanics have fuelled continuous innovation, producing the widest range of models on the market to suit all ages and physical types. — and that acoustic qualities are as important as comfort. The result is a variety of simple but inventive adjusting and folding mechanisms, embodied in often-revolutionary materials to create a product suite that will please the most demanding string players. So take your pick: wood or composite, traditional or modern, folding or upright, rest assured there is a Kun for you. 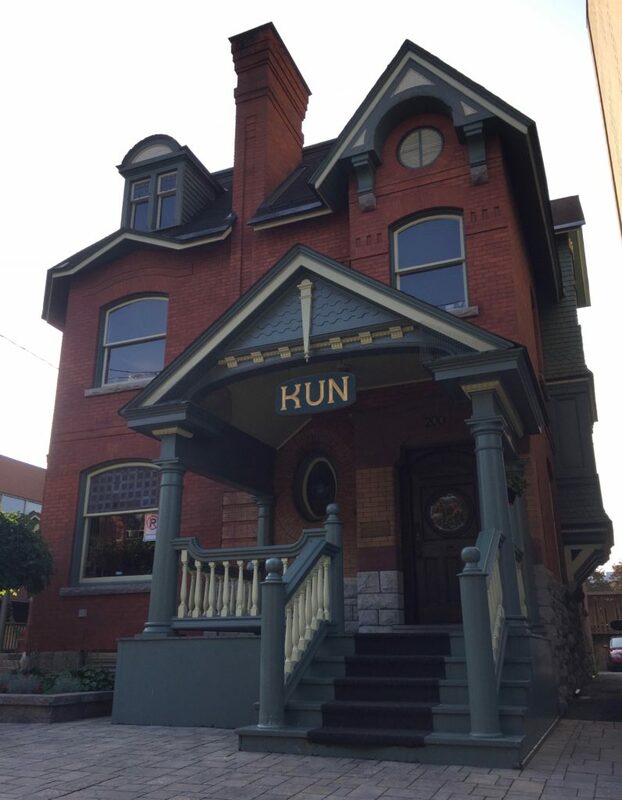 Kun is a registered trademark of The Kun Shoulder Rest, Inc.